We recently distributed free samples of FASTCHARGE at the Nehru Stadium, during recently concluded Santhosh Trophy , Chennai. One question which kept coming at us from players and general audience was : What is the difference between your FASTCHARGE and Gatorade ? 5: 1 Sodium to Potassium electrolyte Replenisher. What we know is that the Indians sweat at a higher ratio of Sodium to potassium. The Solution is osmotically balanced for best absorption of Sodium. It is the loss of 5 times the sodium in the sweat that has founded the science of Electrolyte replenishment with a higher sodium to potassium ratio. This science was discovered in the 1960’s in America by the scientist who made Gatorade. Today it is common knowledge that 5:1 only works. No other Indian Product features a 5:1 Replenisher. FASTCHARGE has the key vitamins that help in sports performance, Vit B1, Vit B2 Vit B3 Vit B6 and Vit C. GATORADE ,if you note, contains no such vitamins. Final Benefits to an athlete are the POWDER form enables an athlete to carry either packs or a team to carry 1 kg packs that can easily remix with COLD water. Thus you can travel to any small location or big town and be far away from a supermarket, but FASTCHARGE will be with you….LIGHT and easy to make. Another important point from cost perspective is that GATORADE is 35 RS per 500ml while FASTCHARGE is RS 18 per 500ml. FASTCHARGE is Rs 399 for 16 liters. Gatorade for 16 liters is 1120. Now you decide which is better. Why would you pay extra for a perfectly logical and scientific drink? We are the sports Nutrition Consultants to SUSHIL KUMAR and a host of other Olympic athletes. THE PRODUCT IS DOPE FREE. In simple BODYFUELZ makes winners. Other Associations that use our product, BCCI, DELHI RANJHI TEAM, GOA Cricket Association, Baroda Cricket Association, Rajasthan Cricket Association and the ARMY SPORTS INSTITUTE –Pune. 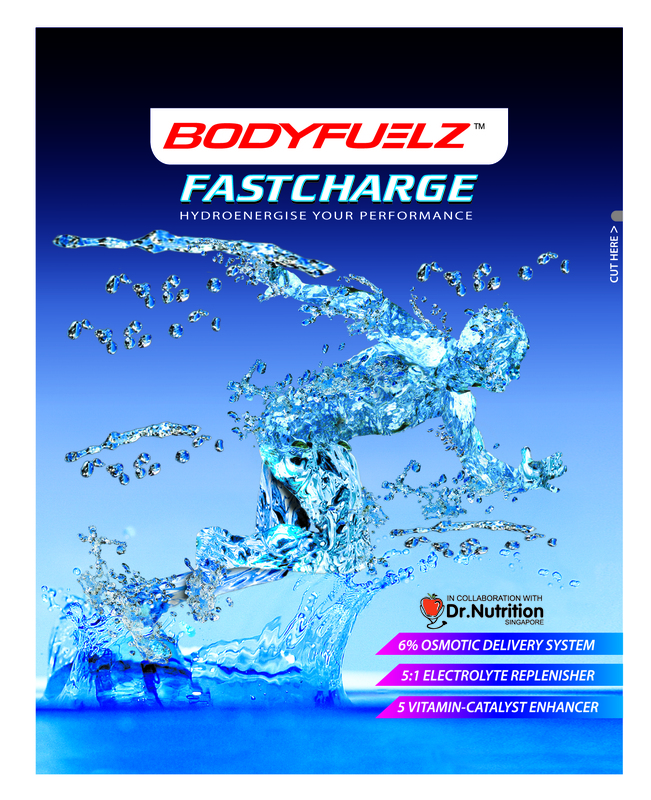 Mail us, with your name and address , at pmt@bodyfuelz.com for free samples of FASGTCHARGE . Check out our website http://www.bodyfuelz.com for more info about our company and product range. This entry was posted on June 15, 2009 at 8:51 am and filed under amino acids,AMINONUTRITION,energy drink,health and fitness,health in office,life,Lifestyle,Nutrition,protein supplements,sports drink. You can follow any responses to this entry through the RSS feed.